You would have heard the saying, "Goodness is better than beauty", but what do you make of it? Do you relate it with the things around? Physical, material or emotional? Do people possess goodness or they only expect? Does goodness exist? In what form? Not everyone is lucky enough to have encounters with goodness either in the form of people or acts. Those who experience, are all praises for it. But what wrong does one do to not experience it? That is what the question is. How does one quantify goodness? By the lack of evils around? Do share your thoughts in the comments below. I recently read a book, Nightmare, by debut author Shayne Colaco whose Amazon author bio reads, "If you love romance and happy endings, you're in the wrong place. My writing reflects the dark side of society no one addresses. My words reveal nothing and everything. Welcome to my world of dark fiction.". So you already know what to expect from the book? Great! 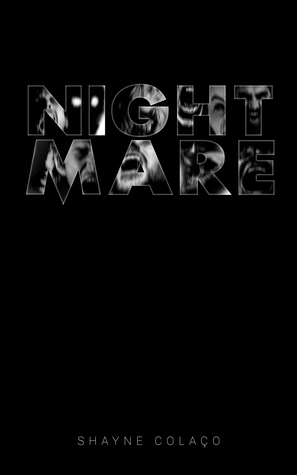 The book Nightmare is written in first person and the stories cover various topics that are relevant in today's world, not in a good way, but no one speaks much about it. All people do is, keep mum under the impression of culture and fearing to answer the questions that the spineless society will ask. The stories question one's moral and religious beliefs, questions the existence of god, the presence of love, affection and family and all other things in various forms that one may use to describe goodness. The neglect from your closed one's and their deception in the times of expectations and trust, not only kills someone mentally, but also makes them question existence. Right from the book dedication and acknowledgement, the tone of the stories to follow are set and as a reader, you may sympathize with the character, tremble in fear and develop angst at the harsh realities of life and what the lead character goes through. 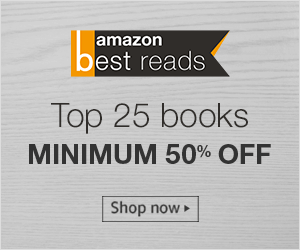 All the seven short stories of the book Nightmare deal with society and the disconnect that the character develops over a period of time including his own family. You wouldn't want to, but the book will make you believe in the stories about the sad truth of the ecosystem we are in. The stories in parts take you through the thoughts that an 'alone' person goes through and the experiences he or she may have. The extreme darkness of the content may not be suitable for kids to read, but I would recommend the book Nightmare to anyone interested in reading a dark fiction. Shayne has done a commendable job with his debut book.